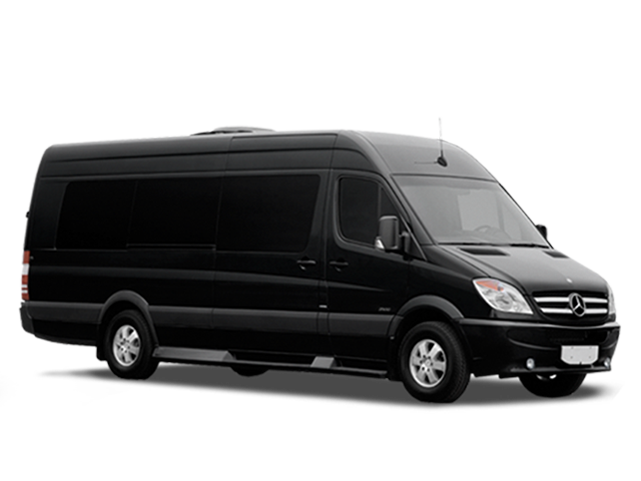 Chicago’s leading luxurious transportation provider, American Coach Limo is the leading limousine provider in customer care and dependability. Our team is dedicated to ensuring our clients always receive the highest level of Chicago car service. 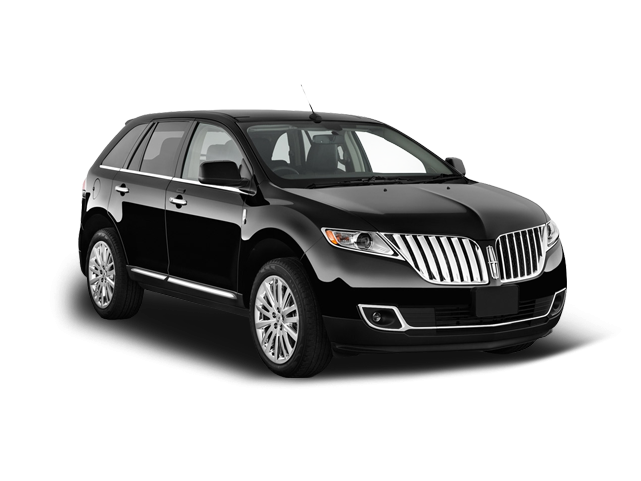 Your driver will get you to and from a restaurant, the theatre, sporting event, concert or any other destination. 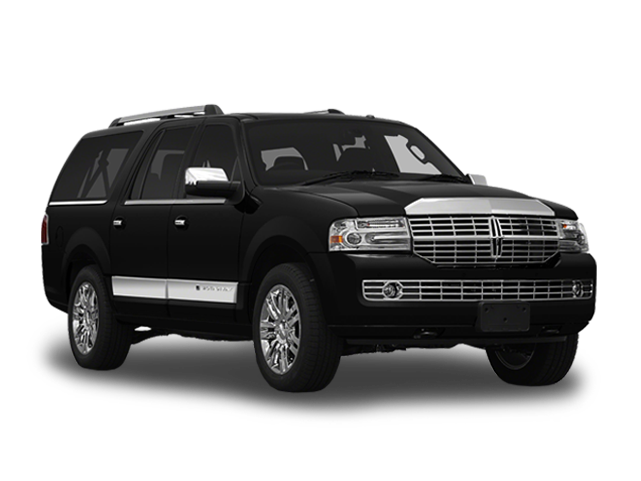 For a night out on the town, a luxurious ride for a special occasion or a trip to the airport, our Point to Point black car service guarantees comfort and great rates. 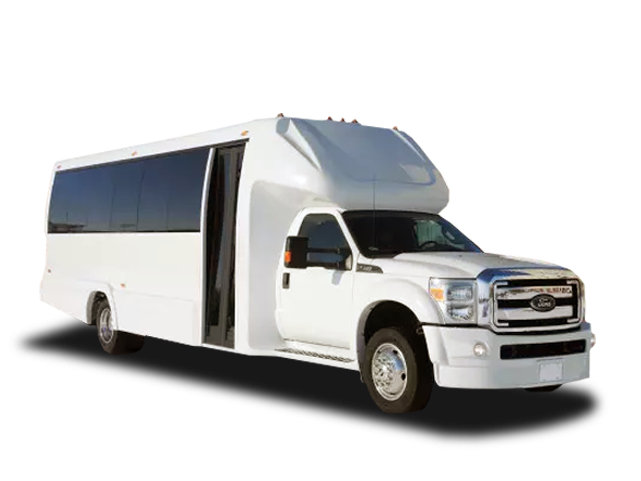 American Coach Limousine makes getting to any destination across Chicago and its suburbs super easy. 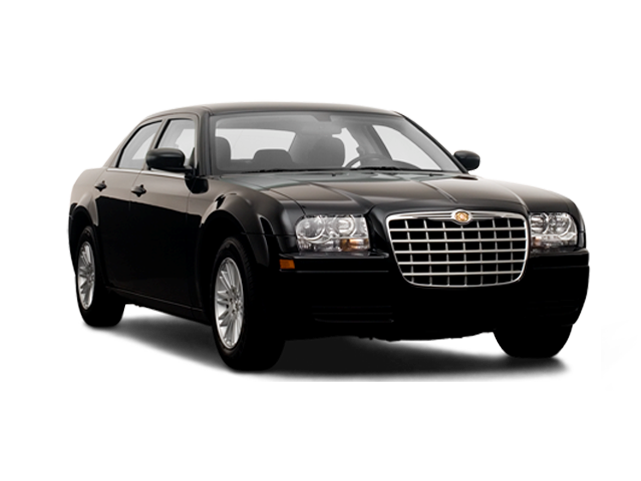 The type of on-demand car service Chicago offered by ACL is precisely what you need for your upcoming rides. 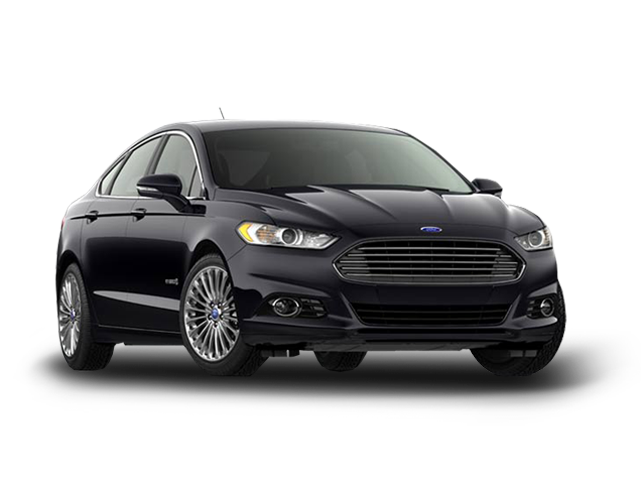 Our Point to Point car service is often described as a hassle-free transportation, luxurious door to door service and makes getting from point A to Point B pleasant and comfortable. 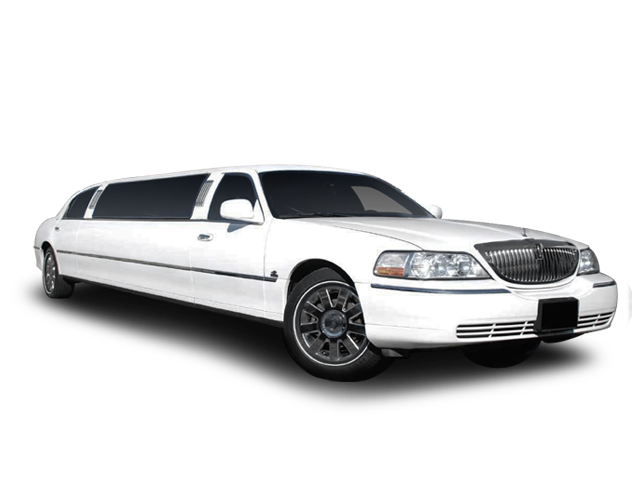 Use mobile search and ask for a “Car service near me”, and then select American Coach Limousine. 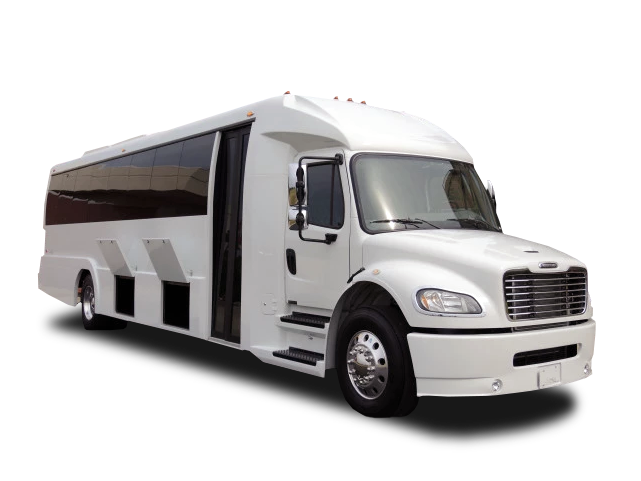 Travelling with American Coach Limousine allows for a luxurious selection of cars offered within the fleet that counts some of the finest vehicles available on the market. Our fleet is impressive, beautifully presented and immaculately maintained. A world of luxury awaits you inside our vehicles. 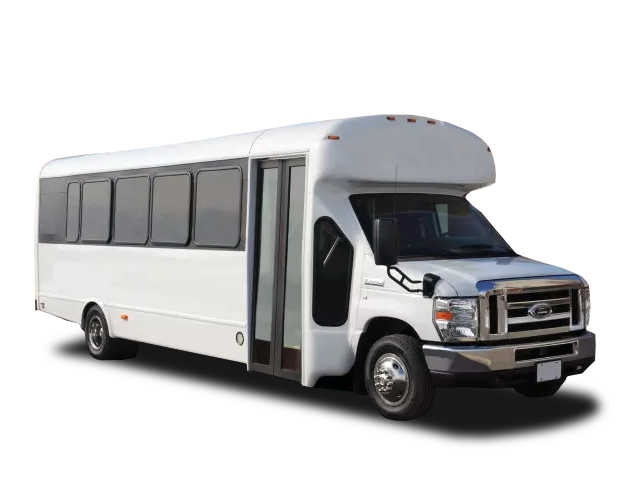 Our team will accommodate any group size and make every journey a special treat. Sit back, relax and experience excellent service.